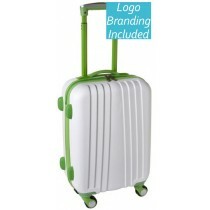 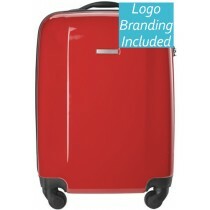 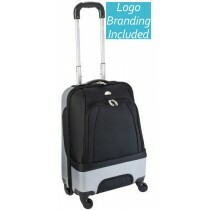 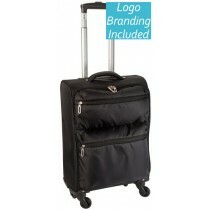 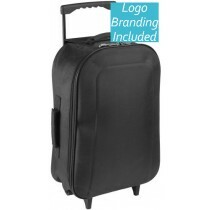 Buy quality printed trolley bags online personalised with your branding. 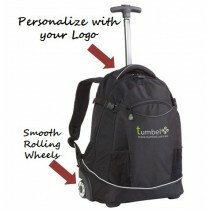 Cart bags are a great addition to any business or organisation. 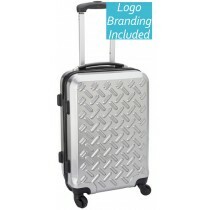 Your team members and your guests will love these products. 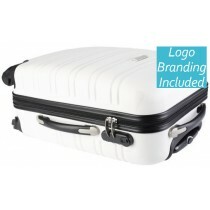 They are designed with busy lifestyles in mind and features suitable components, such as quick access storage compartments and other features. 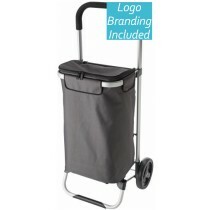 The products that you see within our range all feature a stylish exterior but most importantly, all our trolley bags are engineered to be durable and withstand everyday knocks and bumps. 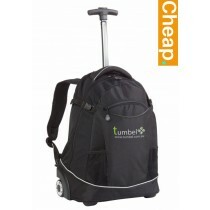 If you were to use them as a bag to carry onto aeroplanes, you could rest assured that all your belongings will be kept safe and secure with our range of trolley bags.